Lebanon’s Higher Defense Council said Wednesday it had issued a directive to resist Israeli plans to build a border wall on Lebanese land, as military tension between the two former foes continues to mount. 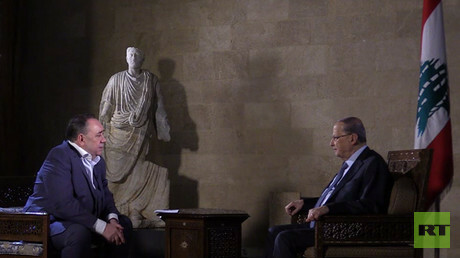 "This wall, if it is built, will be considered an assault on Lebanese land," the secretary general of Lebanon's Higher Defense Council said in a statement after meeting senior government and military officials, as cited by Reuters. 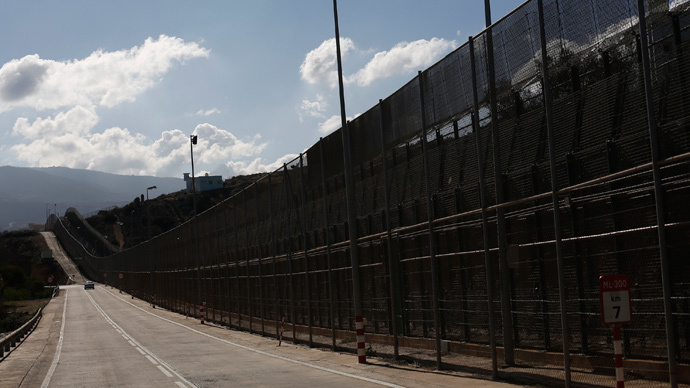 The statement also said that the Higher Defense Council “has given its instructions to confront this aggression to prevent Israel from building [the wall] on Lebanese territory.” The council did not elaborate on how it intends to confront Israel. 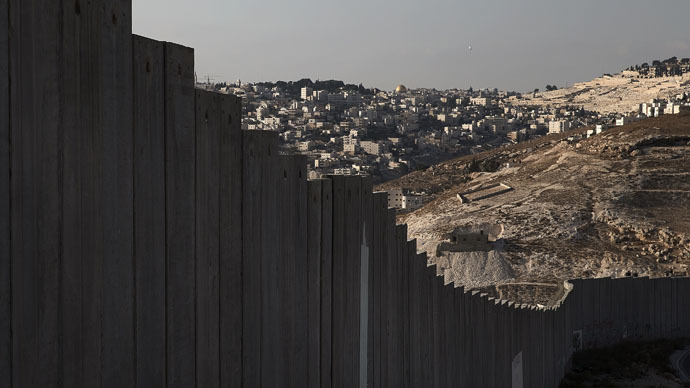 Israel claims that the wall is on its territory. Tel Aviv did not immediately respond to the defense council’s statement. 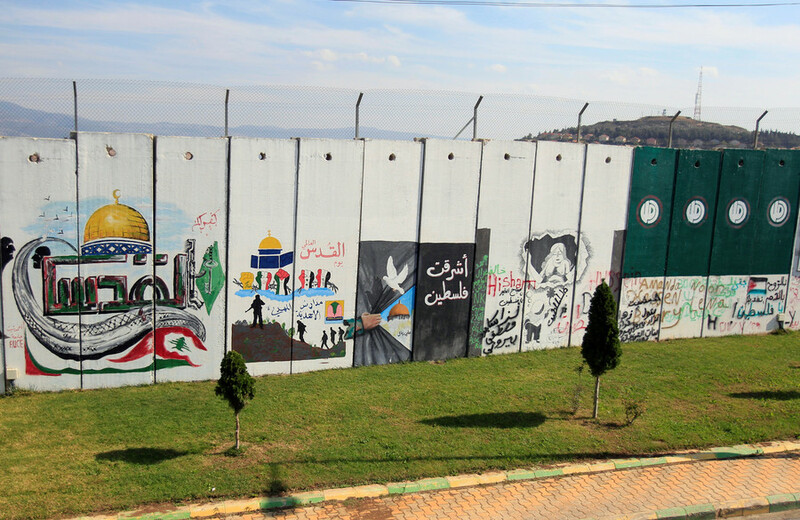 In a similar statement on Tuesday, Lebanese President Michel Aoun, Prime Minister Saad al-Hariri, and parliament speaker Nabih Berri said Beirut would take active measures to prevent Israel from constructing its border wall. The disputed territory is where the UN demarcated Israel's withdrawal from southern Lebanon in 2000. Arguments over the wall and Lebanon’s plans to explore for offshore oil and gas in the disputed maritime waters have increased tensions between the two states. 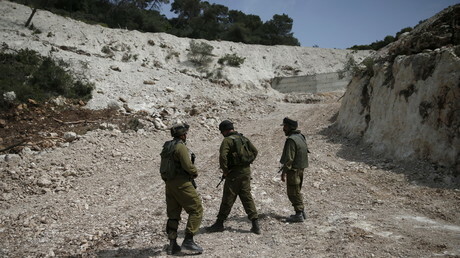 The border has been relatively peaceful since 2006, when Israel moved into Lebanon in an attempt to root out Hezbollah. 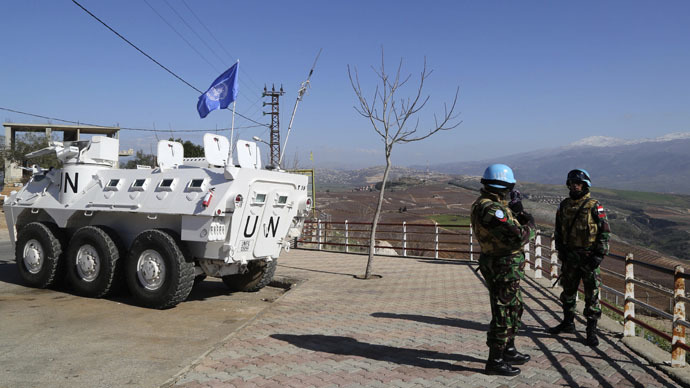 The month-long war claimed the lives of 1,191 Lebanese and left more than 4,400 injured, according to a United Nations inquiry into the conflict. Additionally, more than 900,000 Lebanese were forced to flee their homes as a result of the Israeli invasion. Israel reportedly lost fewer than 200 people – the majority of them IDF soldiers. 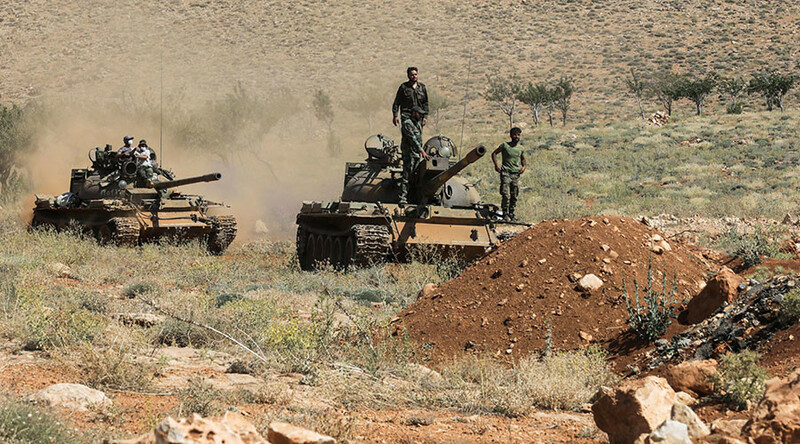 However, Tensions between the two nations heightened following a brief political crisis in Beirut last November. “We must not take one step forward and one step backward. We will move forward as fast as possible,” Lieberman said.